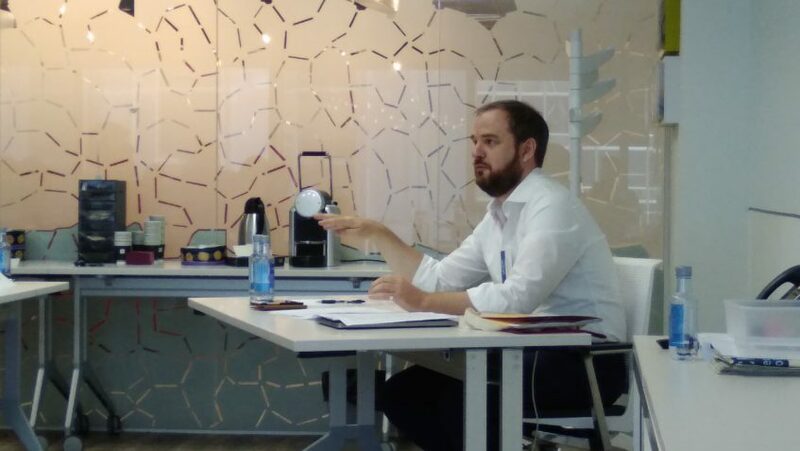 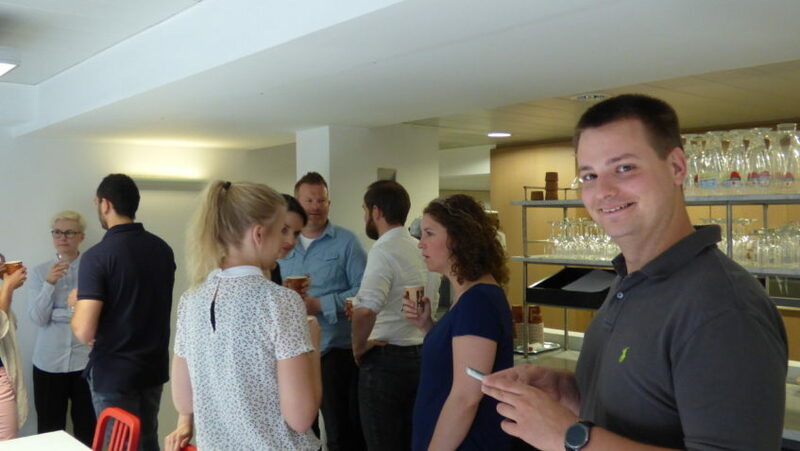 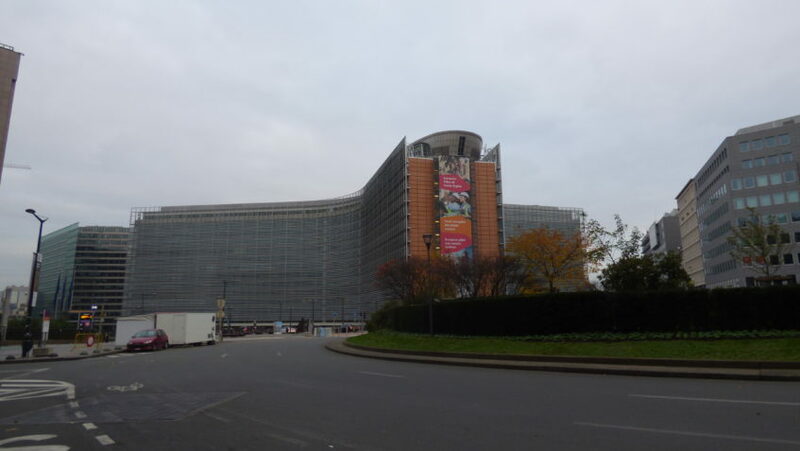 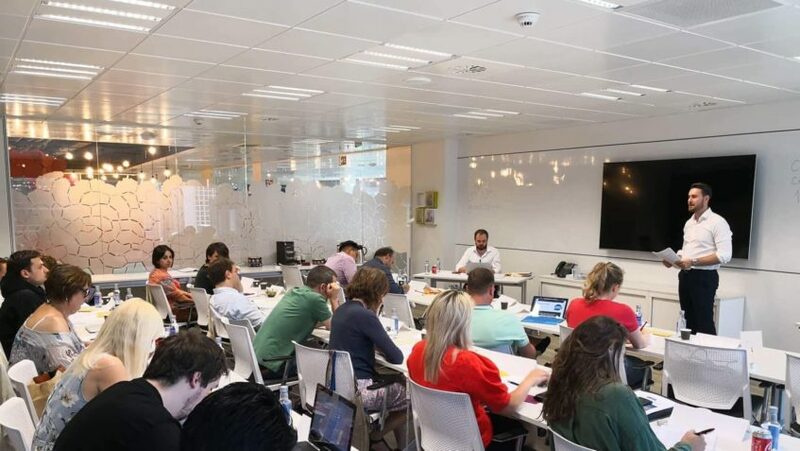 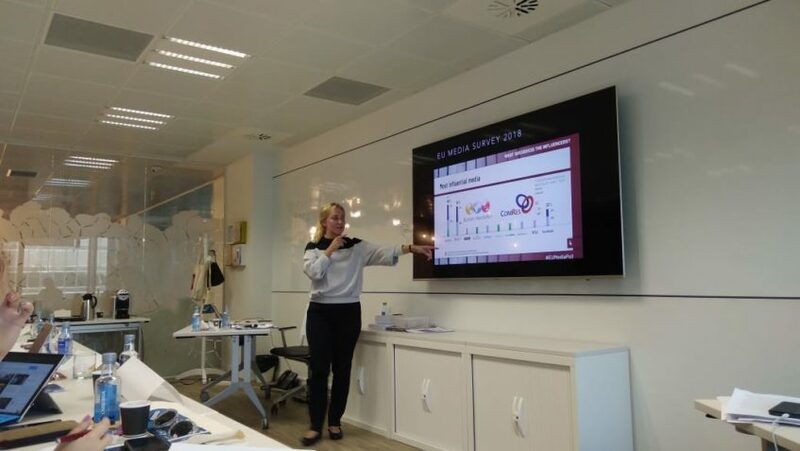 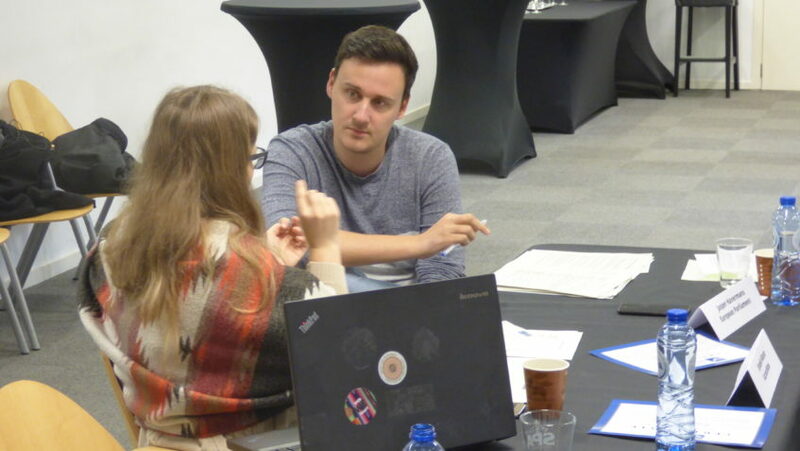 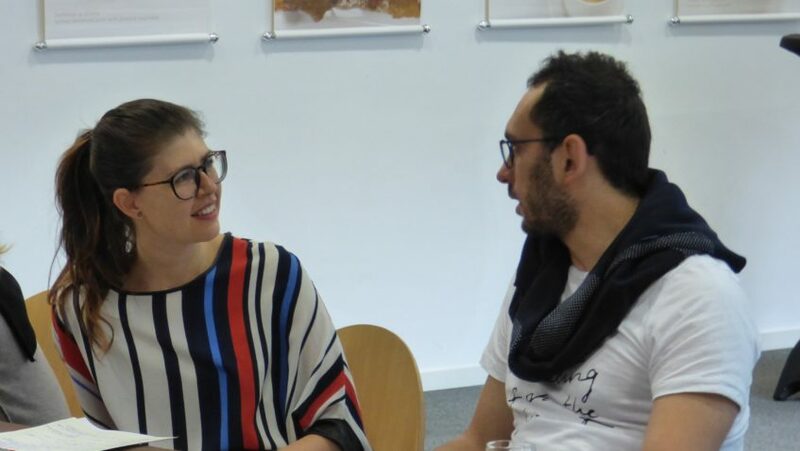 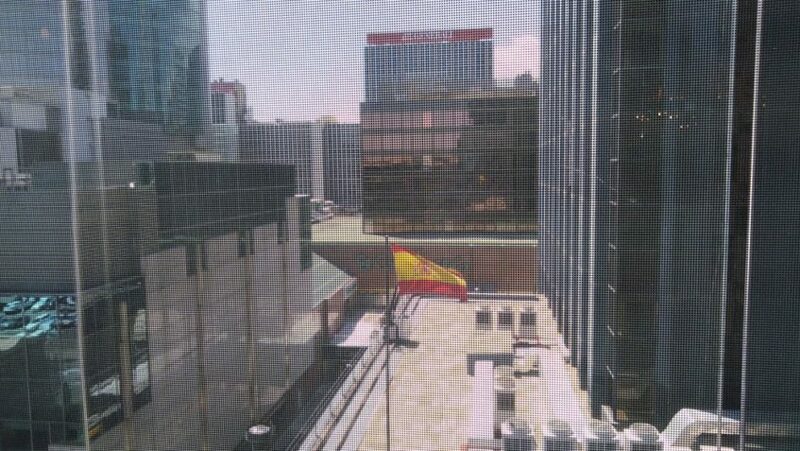 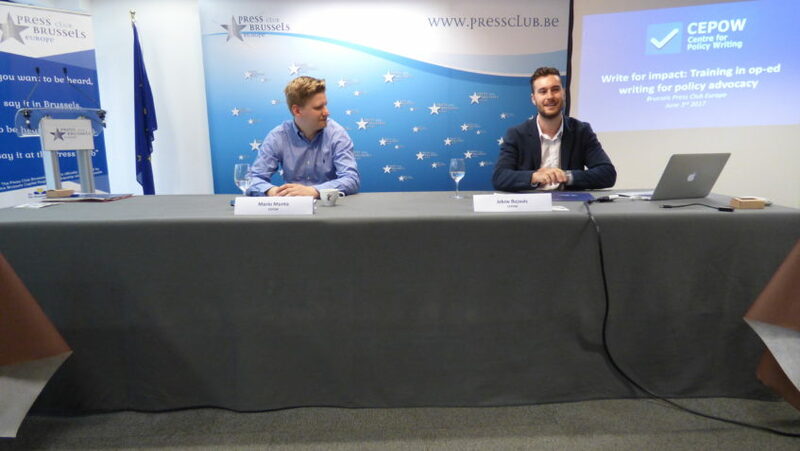 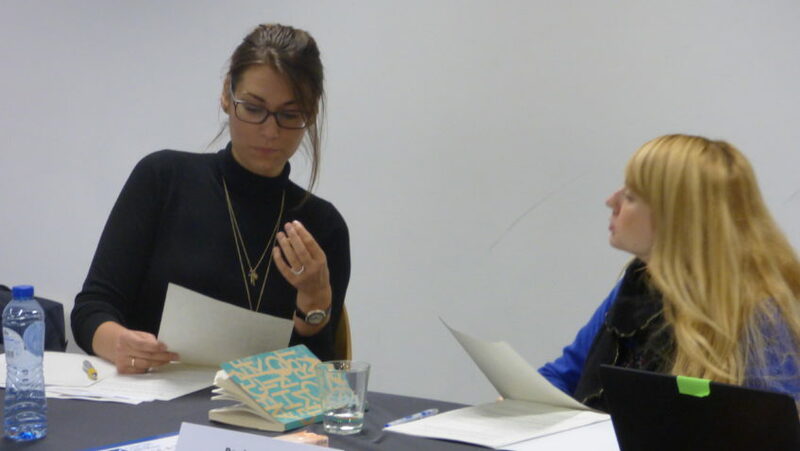 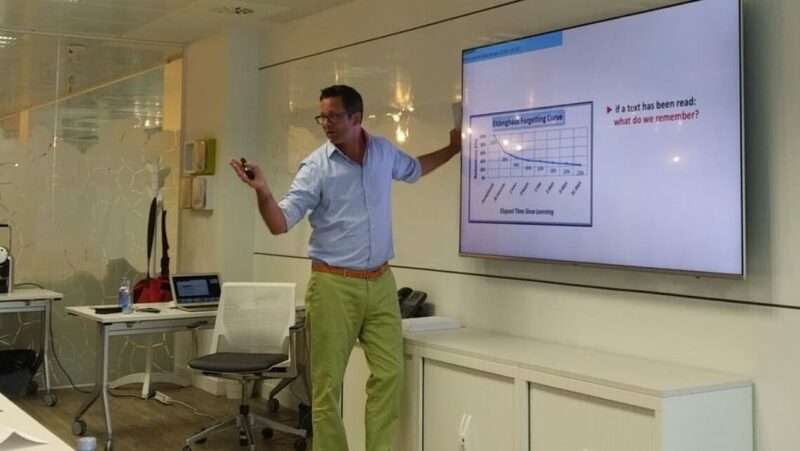 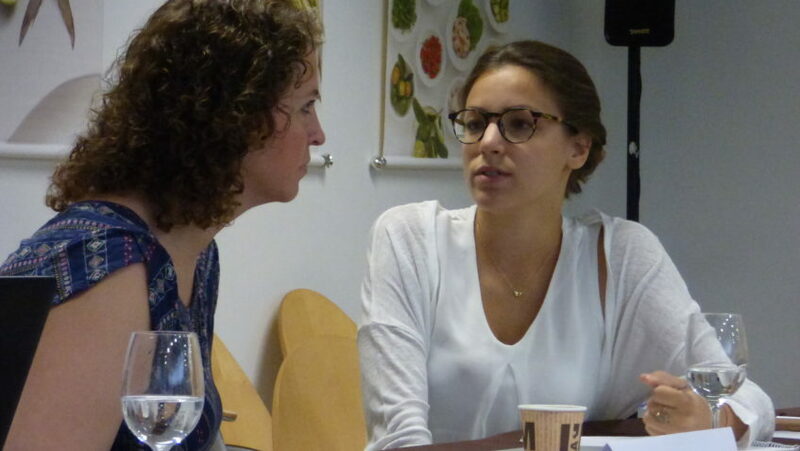 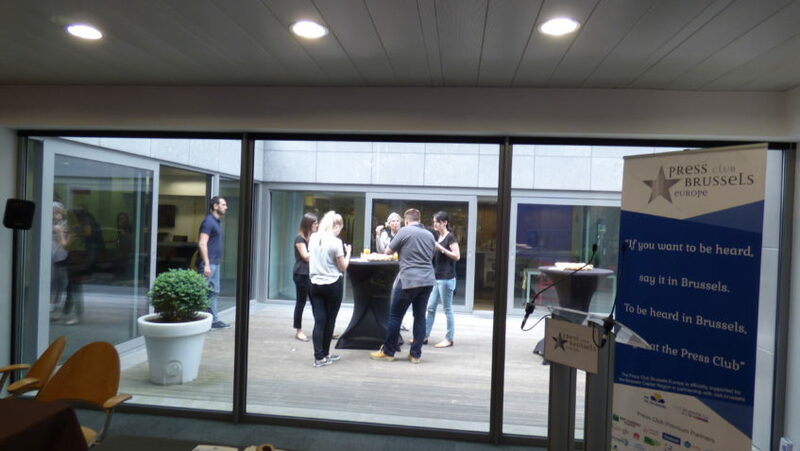 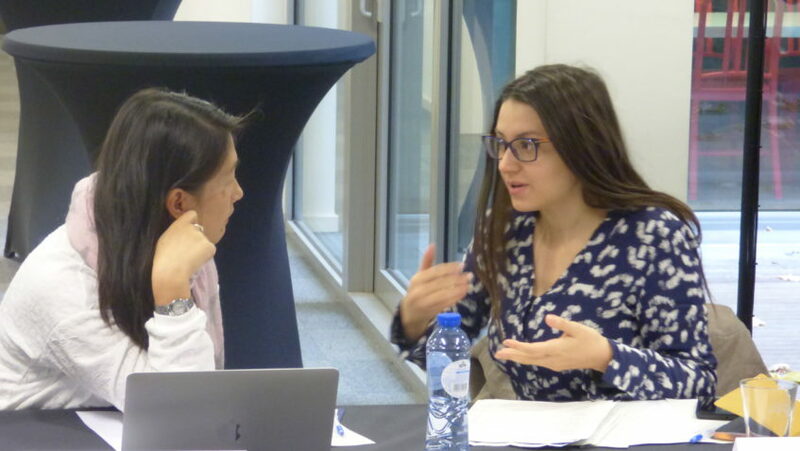 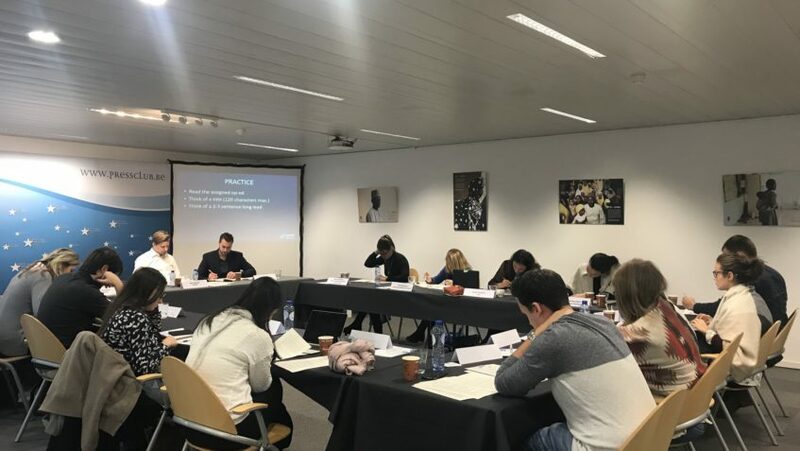 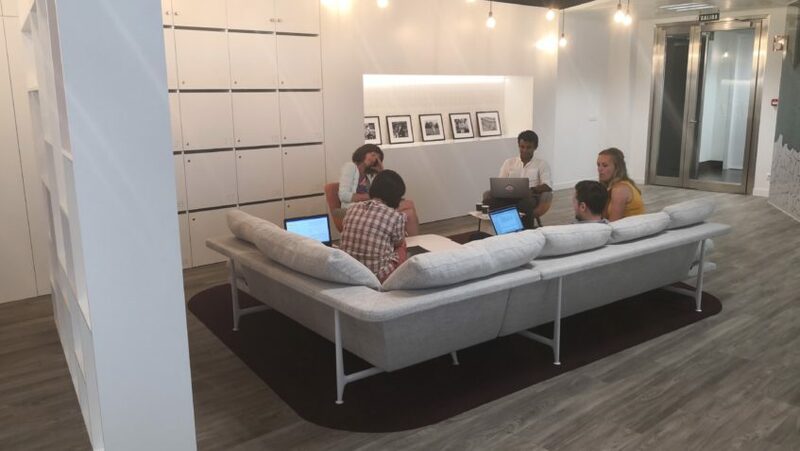 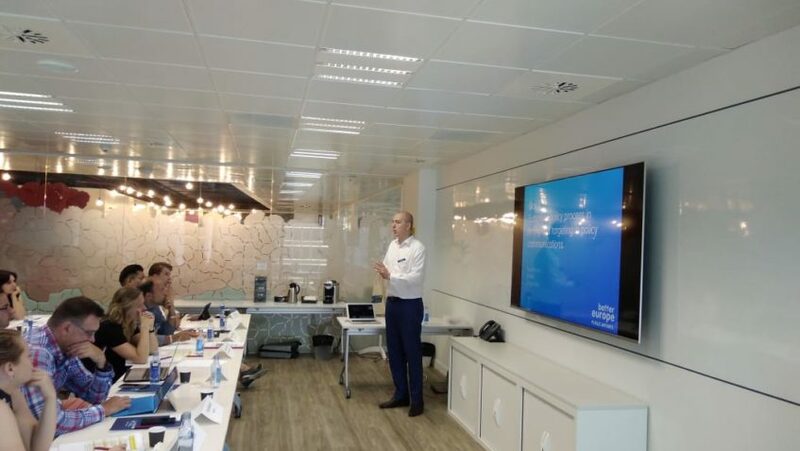 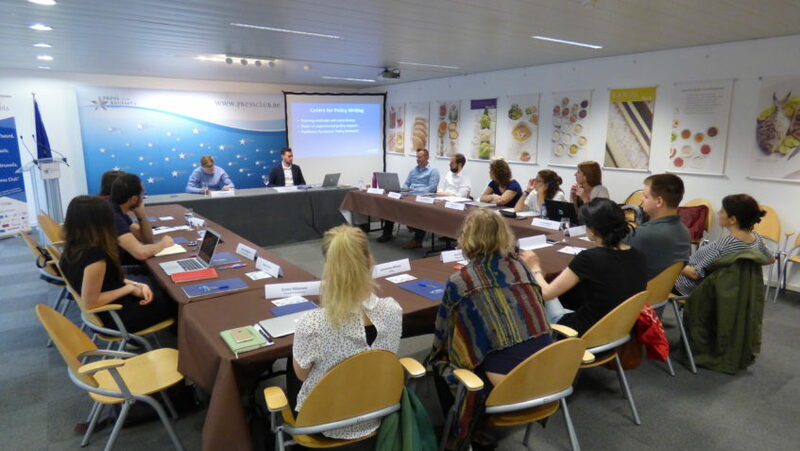 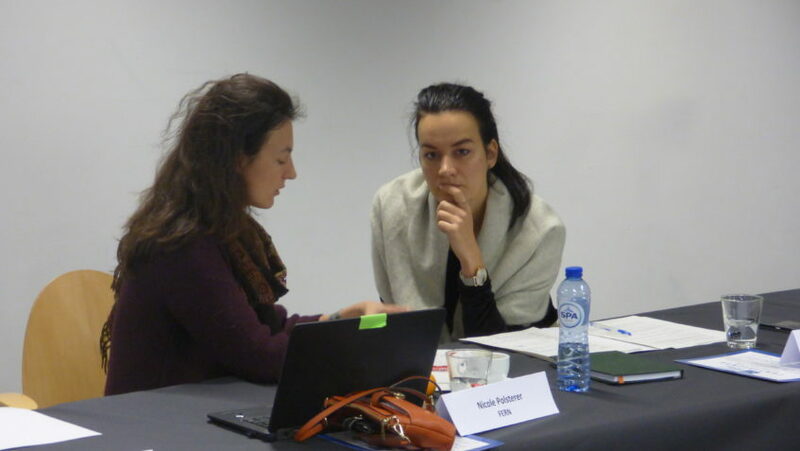 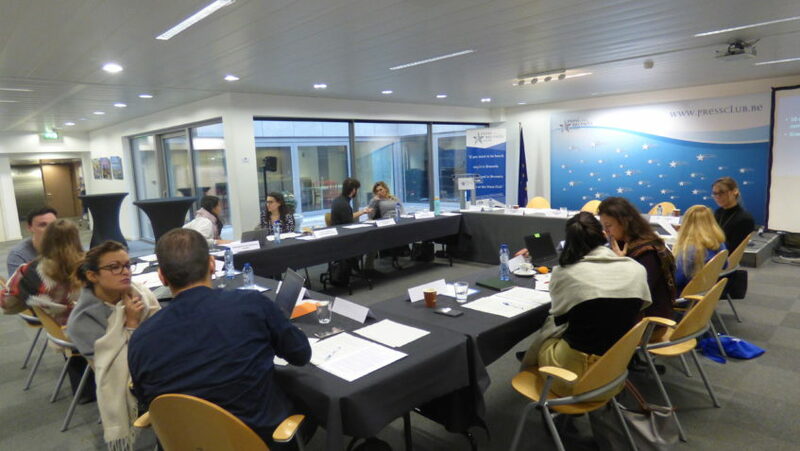 The training was successfully held in Brussels (Press Club Europe), with participants coming from the EU institutions, business and the NGO sector. 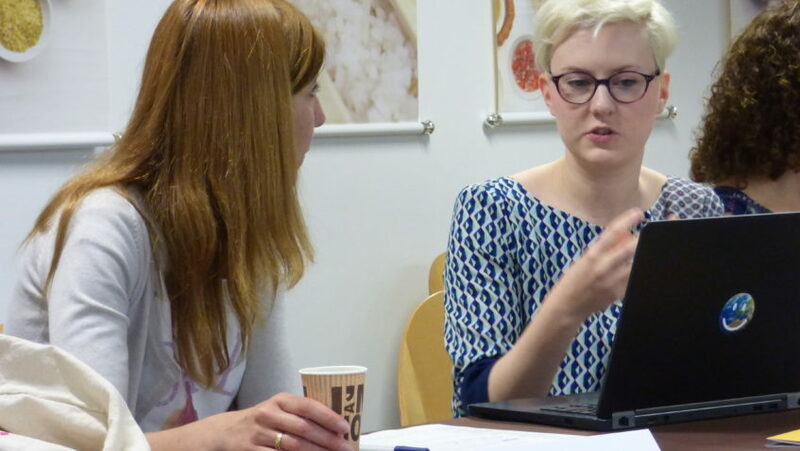 See more info about the training goals and programme here. 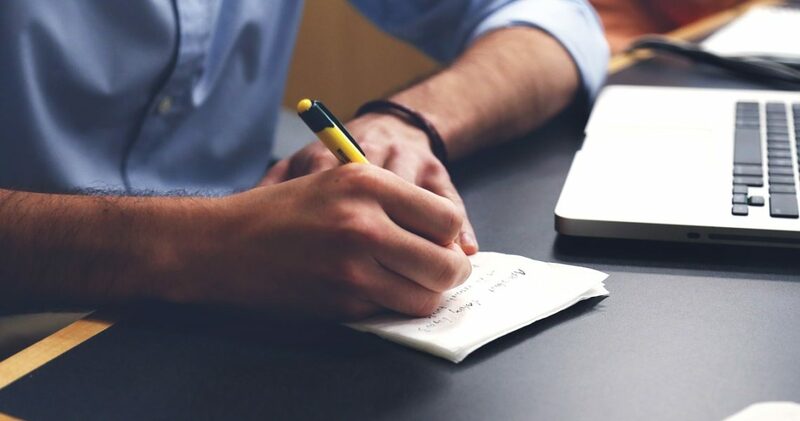 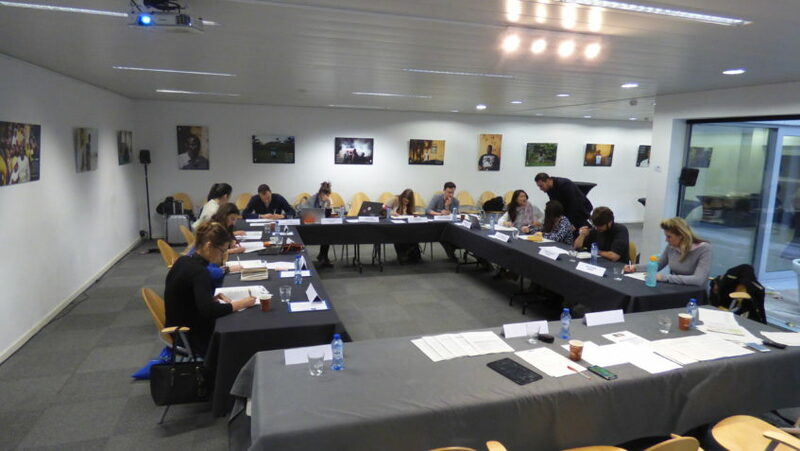 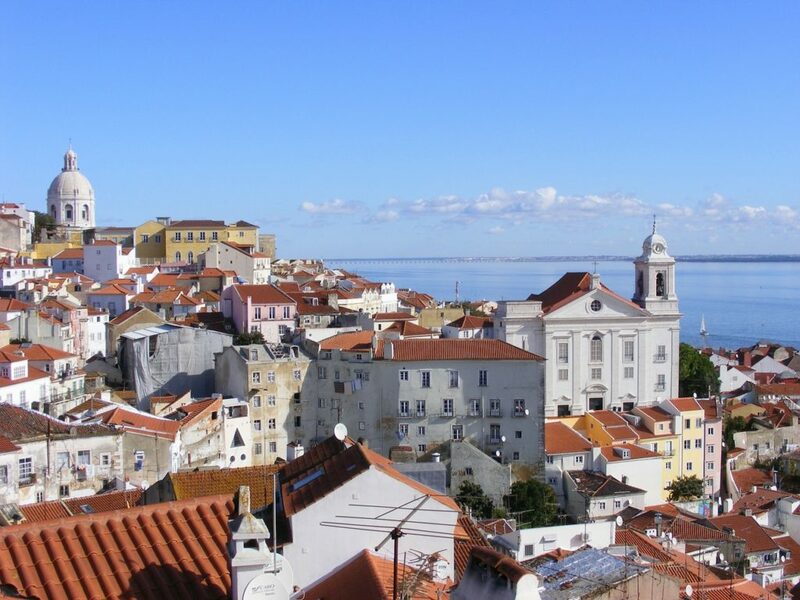 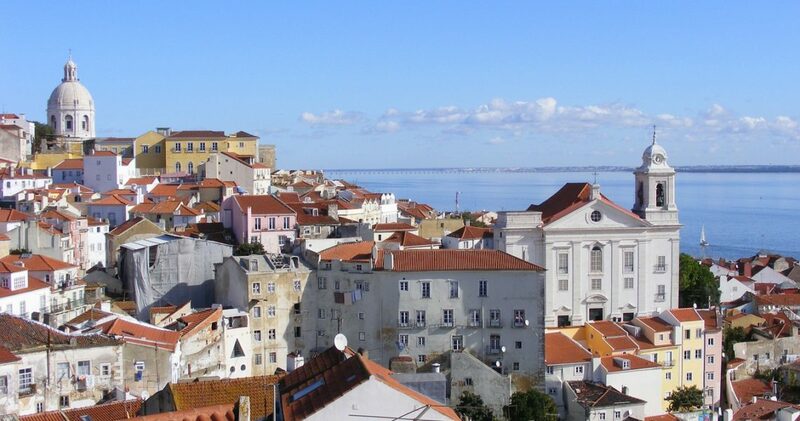 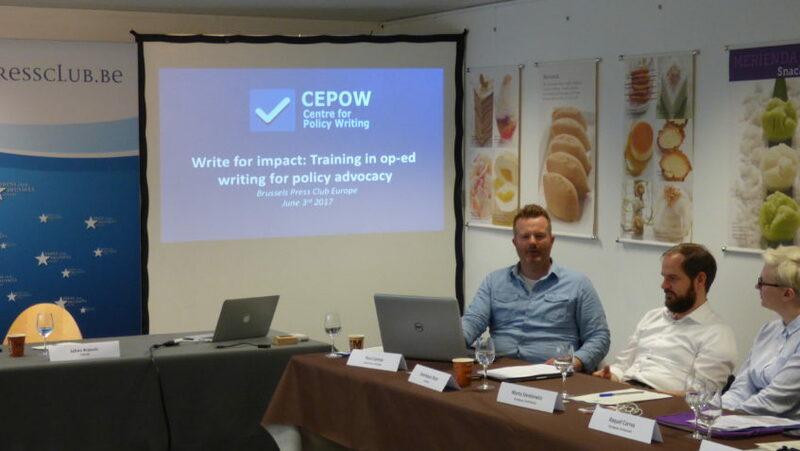 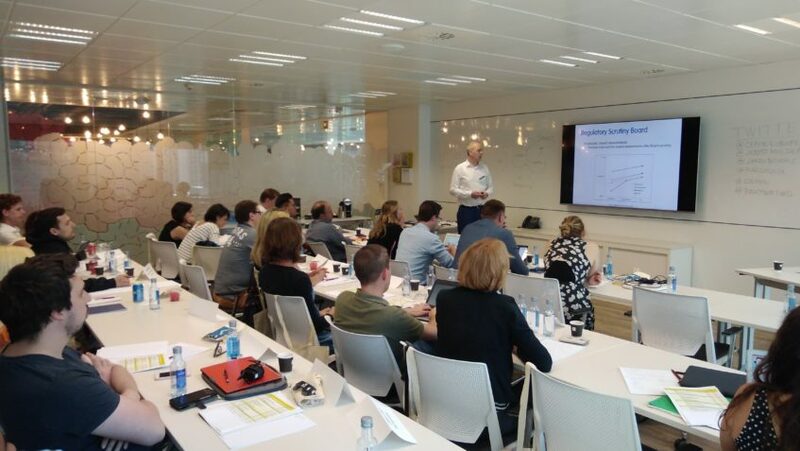 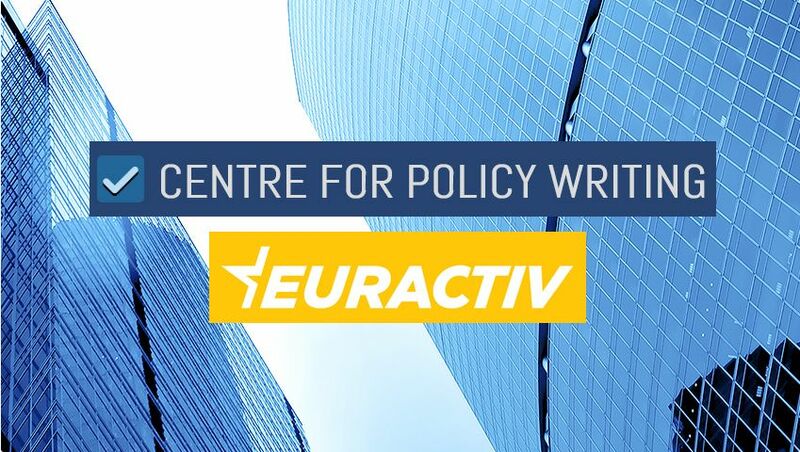 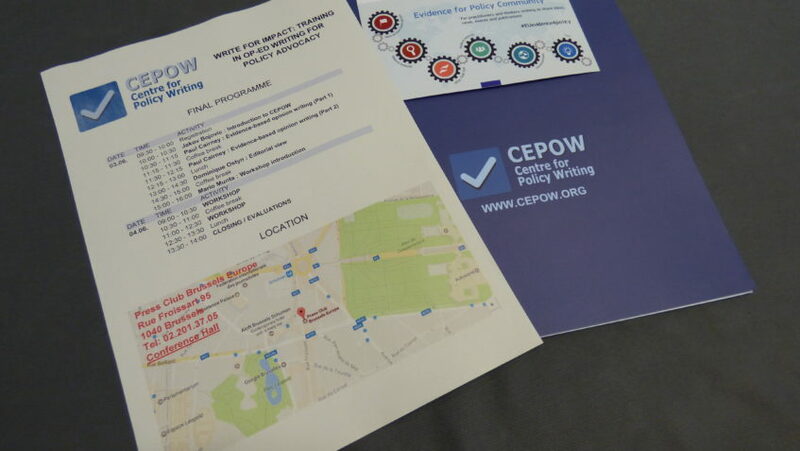 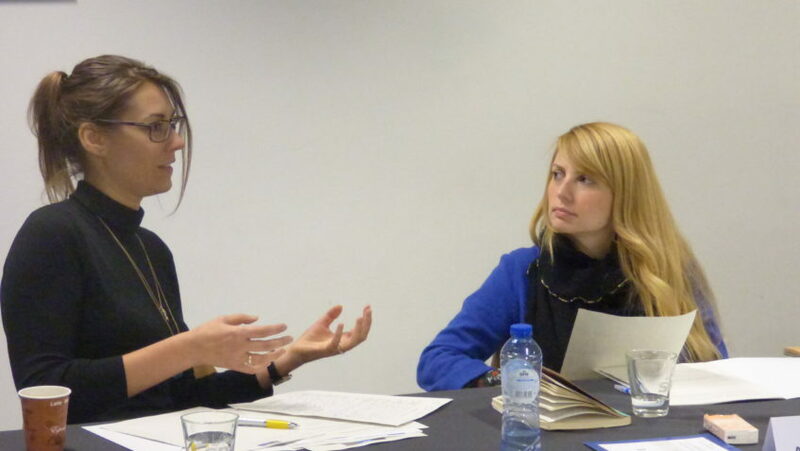 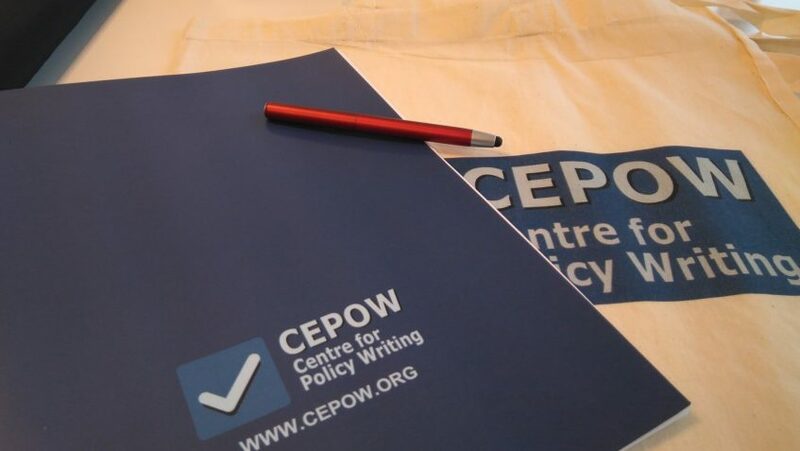 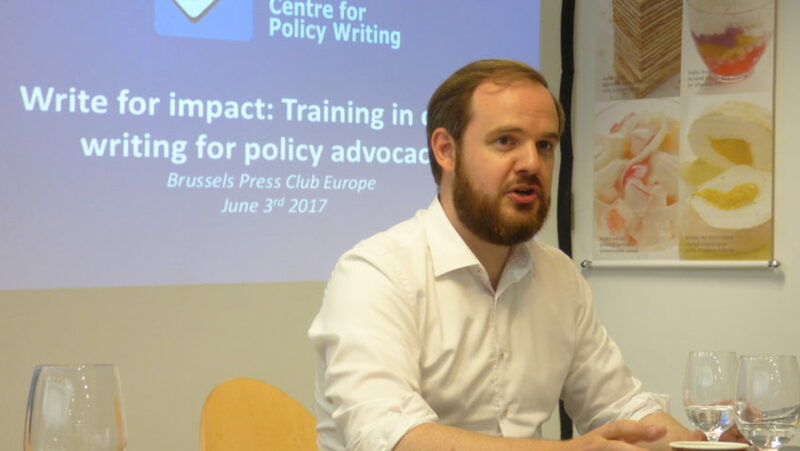 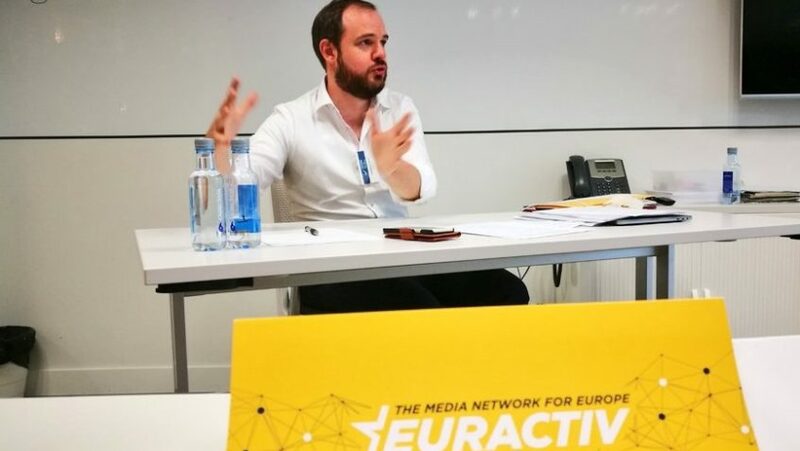 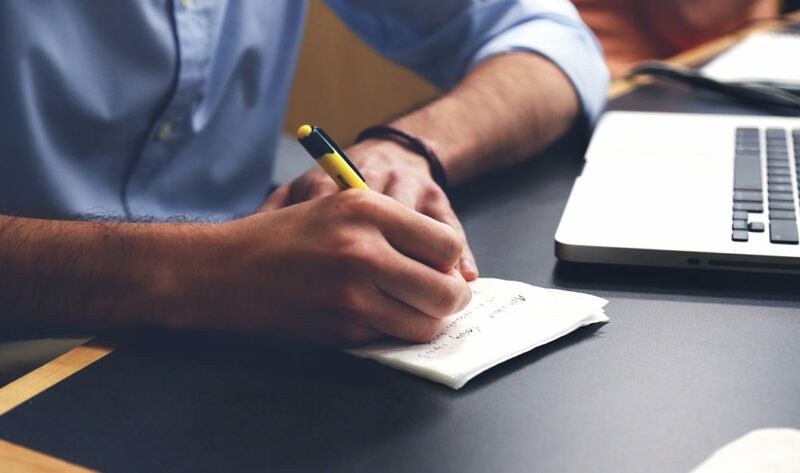 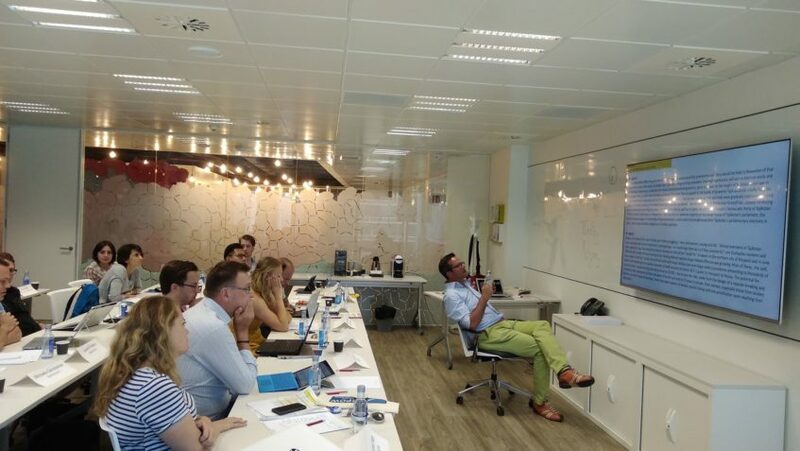 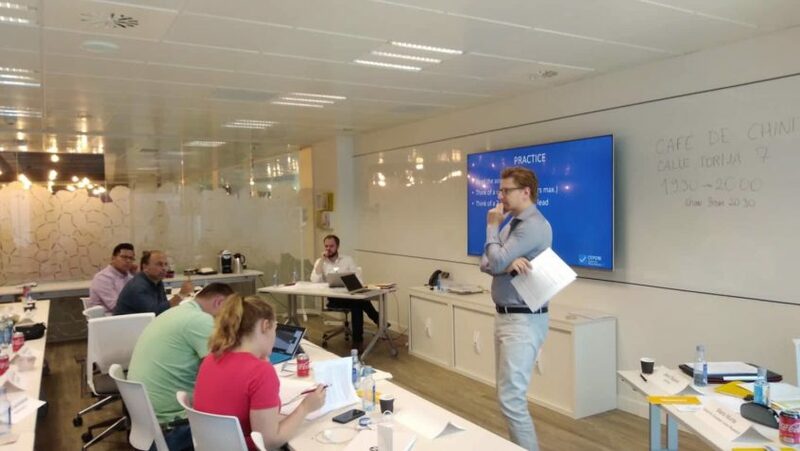 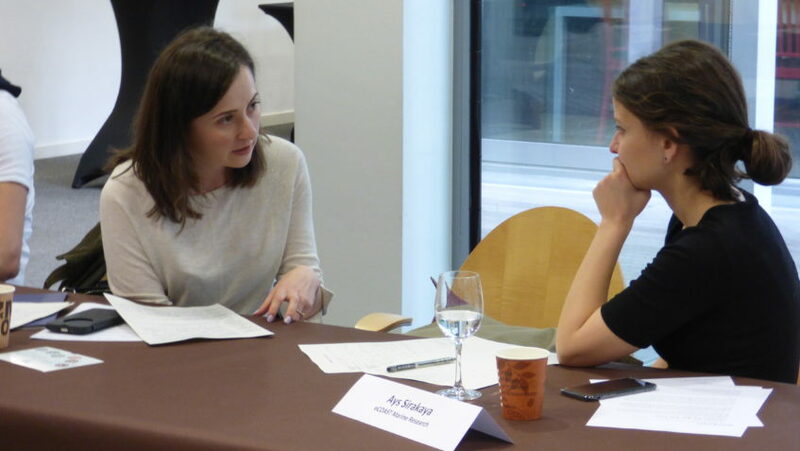 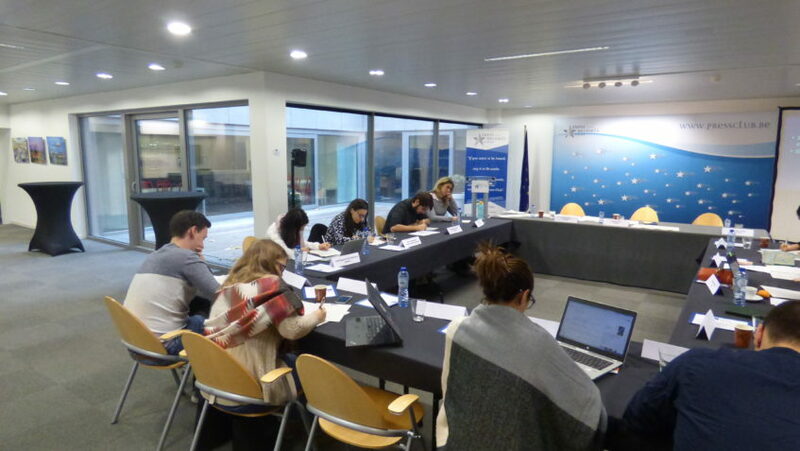 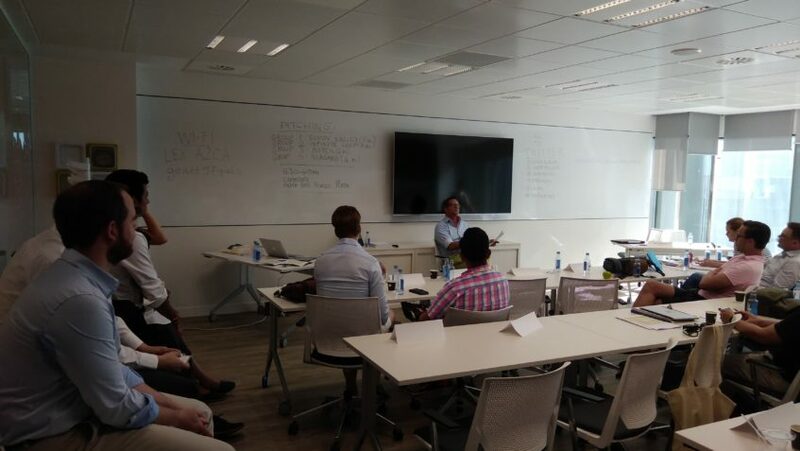 An intensive two-day training in policy op-ed writing organized in partnership with EurActiv.